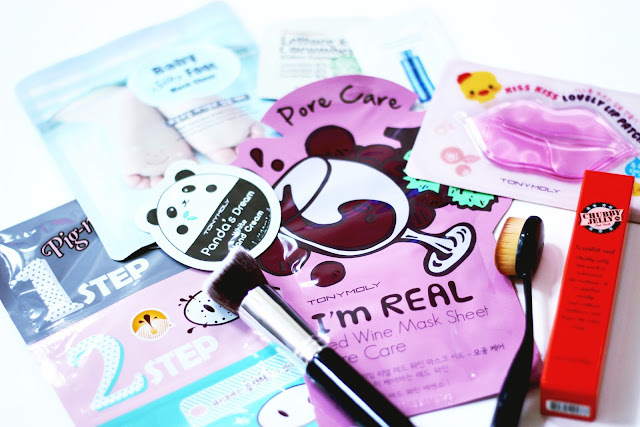 Here's my Asian beauty, skincare, and brushes haul! I hope you enjoy it. 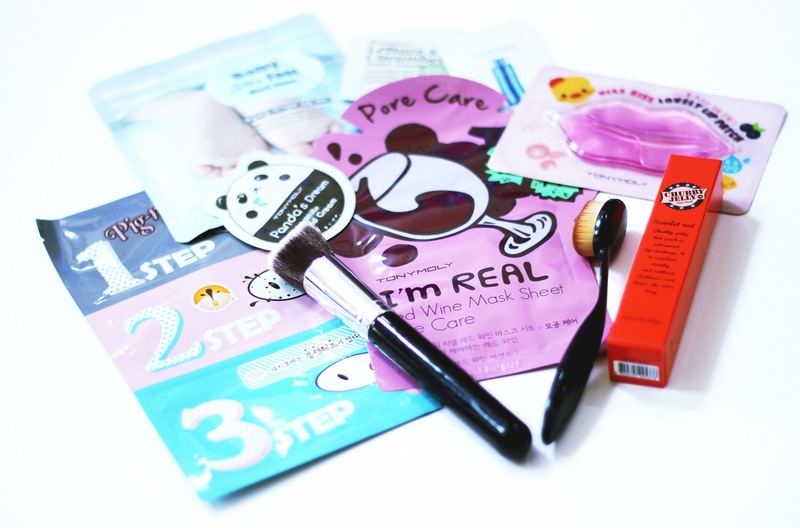 Do you want to see me review or do a first impressions on any of these products? Let me know in the comments below.